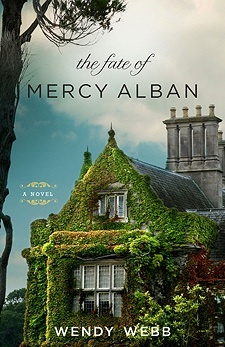 The Fate of Mercy Alban is a gothic ghost story, which only just misses categorization as romance. The Alban family has buried some very macabre secrets over the generations, and poor Grace, kept in the dark about them until now, must learn all about them the hard way. The novel is populated by some obvious types, such as the loyal family retainers, the elderly aunt who was ensconced in a private institution for the criminally insane, and an understanding and very dishy vicar. Its plot revolves around a manuscript that Grace discovers, which tells the thinly veiled story of whatever happened to Aunt Fate, the twin sister of the evil aunt. Is it fact or fiction? Grace is soon to know the whole truth. This is a mildly creepy story, one that would probably make a scarier movie than book. It’s fun to read, and holds back one last secret till the very last page, which will leave you with food for thought and speculation. And possibly a sequel? For DI Bobby Maiden, life after death is hell. Resuscitated after a hit and run, he’s haunted by dark, eerie dreams of being buried alive. Before the accident, he knew he was being fitted up by his supervisor, a crooked administrator who works hand in glove with the local hoods. When the supervisor visits him in the hospital, Bobby knows he’d better disappear before he’s forced to die another death. The nurse who brought Bobby back to life is an alternative healer, and she hides him out with a friend, Marcus, who lives in the ruin of an ancient castle across the Welsh border. 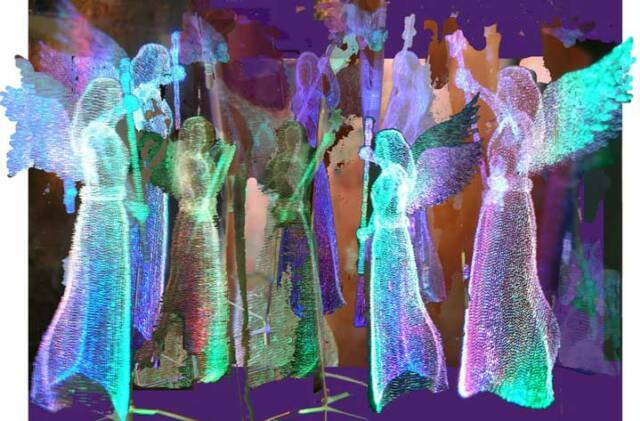 Marcus’s elderly housekeeper experienced, during childhood, a vision of the Virgin Mary at Black Knoll, the prehistoric burial mound above his home. Enter Cindy Mars-Lewis, a cross dressing entertainer who believes he has shamanic powers, and American journalist Grayle Underhill, looking for the sister who has disappeared somewhere among these ancient hills. When it appears that a serial killer is marauding, all hell breaks loose. Will Kingdom is a pen name of Phil Rickman, the British novelist better known for his Merrilee Watkins series. 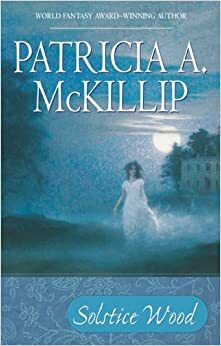 There is no one writing today who is better at unrolling stories atmospheric with history and folklore, populated by magnetic characters, both good and bad, and topped with a credible dollop of the paranormal. Cold Calling has a multi-layered plot written tightly enough that the reader discovers the identity of the killer only when those in the story do. Green men, stone circles, and ley lines all play prominent roles, drawing the reader into the mystery. I’ve said this in others of my Rickman reviews and it bears repeating: Phil Rickman is an author who deserves a wider audience in America. He’s outstanding. Check him out. Twelve years ago, journalist Paul Seaton visited the derelict Fischer House on the Isle of Wight, in the course of his research into the life of a woman photographer famous during the 1920’s. What he encountered there nearly destroyed him, and haunts him to this day. Now a quartet of college students has made a similar visit, and all are on the verge of insanity and suicide. The brother of one of them requests consultation from Paul, and though he dreads the task, he reluctantly agrees. Around this premise, F.G. Cottam has spun a gripping tale of malevolence, reminiscent in tone and aura to Henry James’s classic The Turn of the Screw. The suspense is tangible from the very first page, and Cottam employs a very effective mechanism, that of popular music, which the characters hear playing of its own accord whenever something significant is about to occur. Among the characters are renowned occultist Aleister Crowley, horror writer Dennis Wheatley, and a young Hermann Goring. At time, it is difficult to tell the dead apart from the living. This is a relatively complex story that is truly scary, but it also requires reflection about the nature of evil and the question of whether a place can itself become imbued with evil when such acts take place in them. At time, it is difficult to tell the dead apart from the living. Rich with atmosphere, evocatively written, The House of Lost Souls is a novel you won’t soon forget.